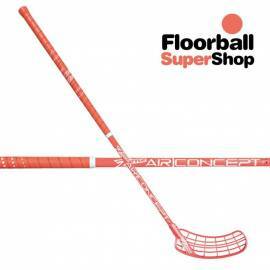 Zone, the little sister of Unihoc within the company Renew, reaches Floorball Super Shop with all new features of the upcoming season. Air Concept, Ripple, Glove Stick, Hyper, and Force JR are released in the Swedish brand with great designs, lightweight carbon models created with the blades supreme, hyper, masterpiece, force and envy.Their sticks stand out for their colors in neon (more striking than ever) and be suitable for all ages and players (from the youngest children, to the girls and the most skilled and inexperienced players). 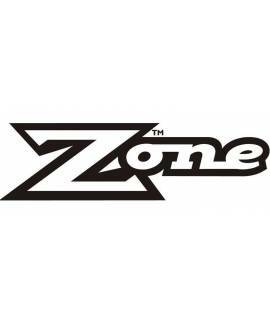 If you like the Zone brand does not hesitate to take a look at our catalog sticks to make your choice at the best price! ZONE STICKS There is 1 product.